David Stepp is an experienced trade lawyer who provides multinational companies with strategic advice on global customs and international trade compliance matters. 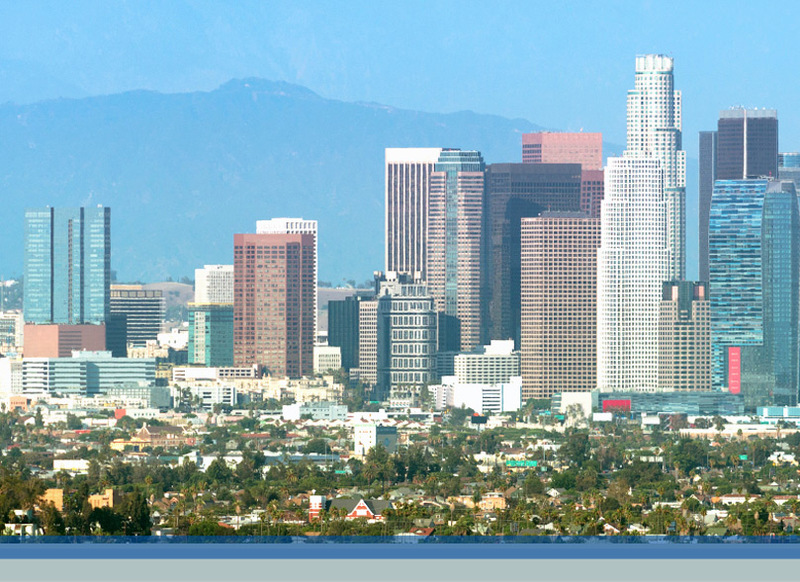 David is a partner in the Los Angeles office of Crowell & Moring. His practice focuses on advising companies on their e-commerce strategies globally, conducting global customs and international trade audits, and assisting clients on improving, benchmarking, and coordinating compliance programs across borders. David has over 30 years of experience handling international trade regulatory matters, including those related to tariff classification, valuation, country of origin marking, free trade agreements, and Customs-Trade Partnership Against Terrorism (CTPAT). He also has experience in advising on trade remedies and coordinating government investigations, including FCPA matters. Prior to joining the firm, David led regulatory initiatives across Asia, as well as advised clients on U.S. customs practices and procedures. "Key Considerations for Cross-Border Transactions in Asia," Asia Pacific Business Outlook (APBO) Conference, Los Angeles, CA (April 17, 2018). Presenter: David R. Stepp. "U.S. – Asia Update 2017: Tracking Emerging Trends & Opportunities," Asia Pacific Business Outlook (APBO) Conference, Los Angeles, CA (March 27, 2017). Presenter: David R. Stepp. "Trends in U.S. International Trade Policy in the New Administration," Association of International Petroleum Negotiators (AIPN) Annual Meeting & Conference, Lisbon, Portugal (March 16, 2017). Presenter: David R. Stepp. E-Commerce Workshop, American Association of Exporters & Importers and Foreign Trade Association’s 2017 Western Regional Conference, Los Angeles, CA (January 30, 2017). Presenter: David R. Stepp.